This page and the following two pages are dedicated to my husband, whom I have been in love with since 1979. 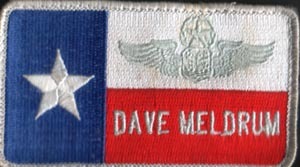 He wasn't a Texas Cowboy when I met him.... he was a "flyboy", but I got him here as fast as I could! He is now a "born again Texan". 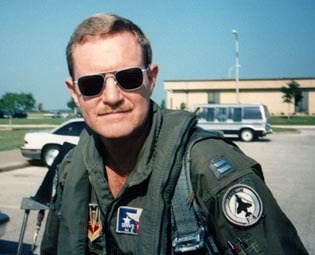 He flew F-4 fighters while on active duty in United States Air Force. 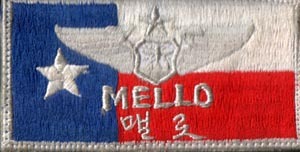 Tactical Call Sign "Mello". He still serves in the AF Reserves and holds the rank of Lt. Colonel. 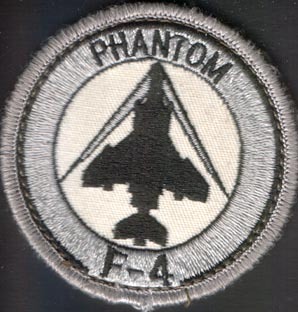 He took me to many interesting places in his Air Force career. We had a tour of duty in Germany that was a wonderful experience. 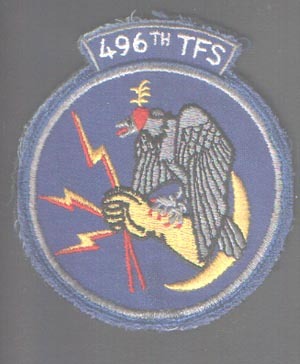 (Hahn AB/496thTFS) We came to Texas in 1982 (BACK to Texas for me) and have been here ever since. We love Texas....as you can probably tell if you've perused this site. Check out this page and the Next links for more about my " Military Cowboy"! The "Tradition". 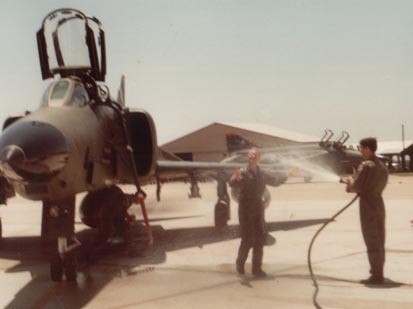 Last flight on active duty in 1984 after cross training from F4E to RF4C's. The "Hosing". August, 1991. Last flight in ARN 101 F4E's. 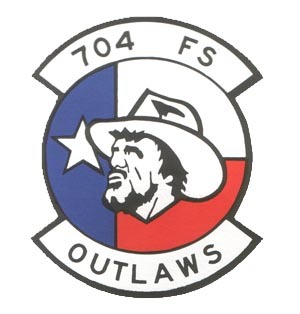 Bergstrom AFB, TX "Outlaw Squadron"
@2001 Vicki Designs All rights reserved. No right-clicking on this site please!